Advanced Custom Manufacturing has experience with various aluminum and composite materials allowing us the ability to design a custom panel. The part meets a customer’s design requirements which require specific weights, mechanical performance, and cost…. 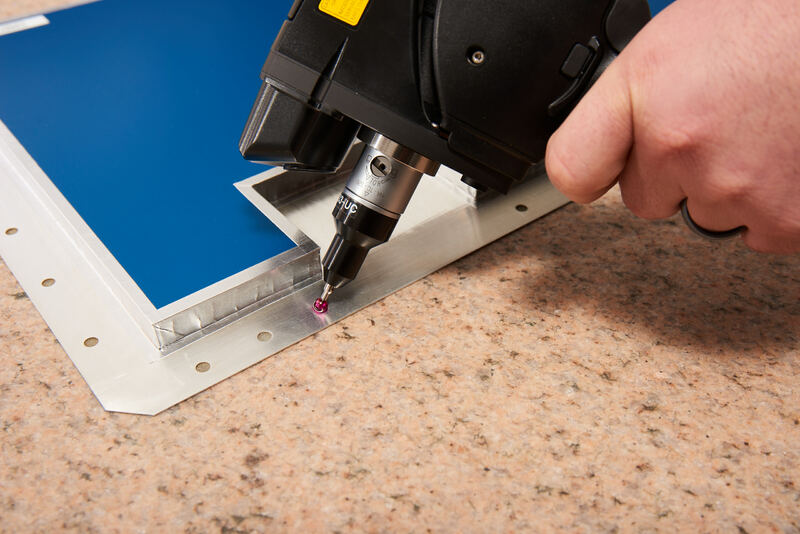 Our composite materials fabrication abilities includes design, panel fabrication, chemfilm/paint, insert installation and edgefill for a component that is installation ready. The panel structures can be flat and processed in our heated platen presses, or contoured and vacuum bonded in one of our walk in ovens. Advanced Custom Manufacturing can offer CORE machining, lay up and bonding for our customers. 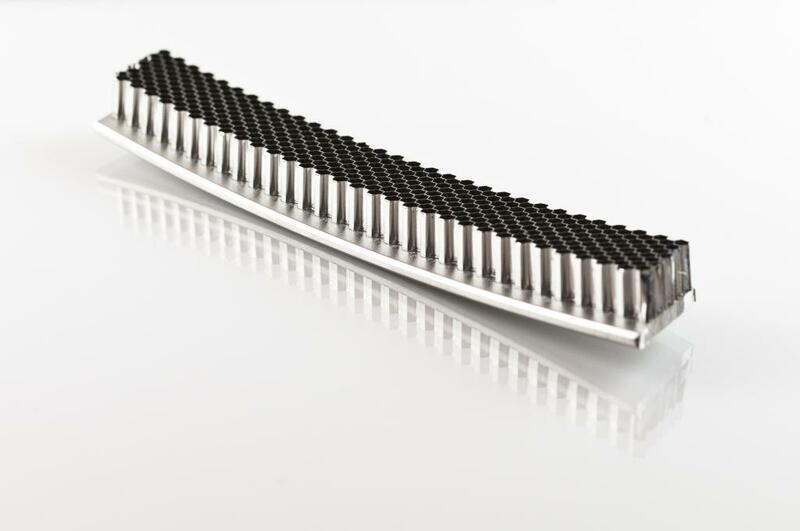 Honeycomb CORE profiling and/or fabricated honeycomb CORE components adds ease and precision to the assembly process. This is our CORE competency and makes us a one stop shop for all of our customers bonded assembly needs. The FOD Shield is heavy-duty rubberized work mat engineered to provide the most technically advanced protection for costly composite structures that are subject to impact. The FOD Shield has been designed to reduce impact by up more than 6 times the weight of the object falling. Our FOD Shield is a heavy-duty rubberized work mat engineered to provide the most technically advanced protection for costly composite structures that are subject to damage upon impact. FOD Shield has been designed to reduce impact by more than five times the weight of the force hitting the shield. Advanced Custom Manufacturing has a broad knowledge base in composite materials. We fabricate honeycomb sandwich panels made from a variety of materials including Fiberglass, Kevlar, Graphite Prepregs along with Nomex, Fiberglass and Aluminum honeycomb core and various foam cores. These structures provide high strength to weight ratios, durability, lightweight and unique fabrication techniques. Incorporating the benefits of composite materials into your design…. Plastic Reinforcements (ACMFG) has a 32 year history serving major aerospace OEM’s, military organizations, architectural designers, major airlines and the entertainment industry. Manufacturing composite panels, complex laminates, mechanical and bonded assemblies for defense, avionics, aerospace, sporting goods, marine and green energy.